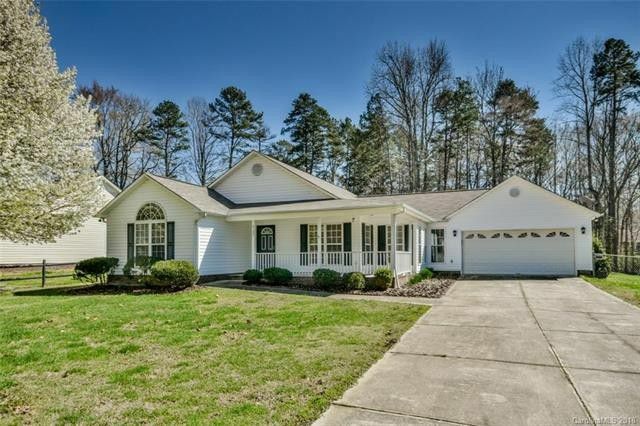 Beautifully remodeled home in the Oakdale Subdivision. Desirable three bedroom two bath home with an open floor-plan. The home features new flooring fresh paint granite counter tops and stainless appliances. Enjoy the spacious yard and covered patio. Back yard has plenty of trees for privacy. Roomy two car garage with lots of storage space. Master bedroom features his and her walk-in closets. No HOA.